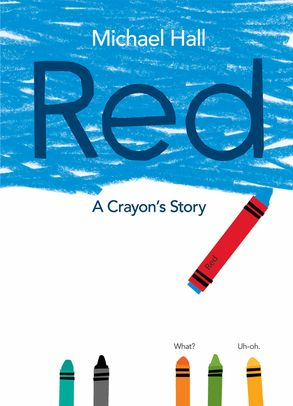 I absolutely adore this tale of a little blue crayon who has been mislabeled Red. Red tries hard to be red and constantly disappoints everyone, especially himself. When a new friend asks him to create the ocean, Red is surprised at what he discovers. This is a charming read aloud about self discovery and being true to yourself. Perfect for class discussion or reading with specific students who are struggling with feeling successful.